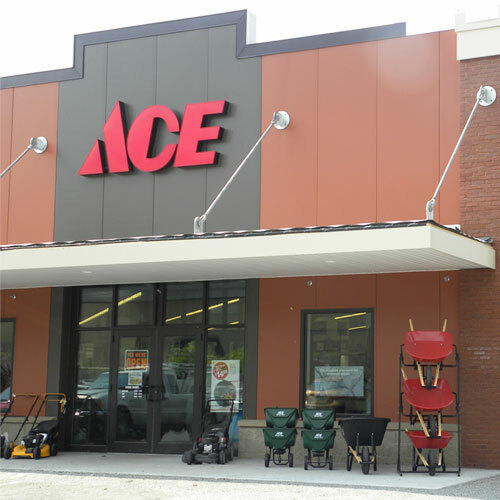 Villa Park Ace is YOUR PLACE for all your home needs and more! Fast, friendly, knowledgeable service is our specialty! We have what you need, so why go out of the neighborhood to shop?? If by chance we don't have that item, we'll be happy to special order it for you. Looking forward to seeing you soon! !